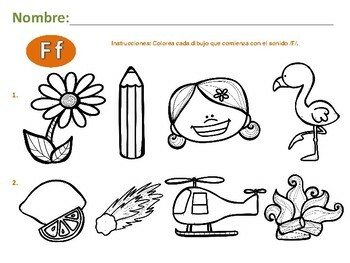 A complete package, in Spanish, that you can use to practice the letter F with your preschool and kindergarten students. 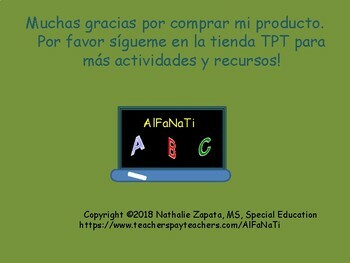 Beginning sounds, connecting, cutting and pasting, coloring, writing and using your senses to generalize across disciplines. 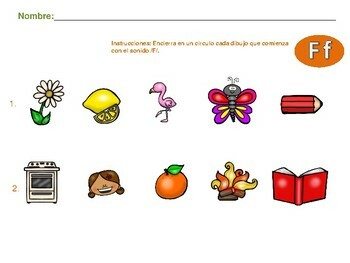 Have fun with literacy!